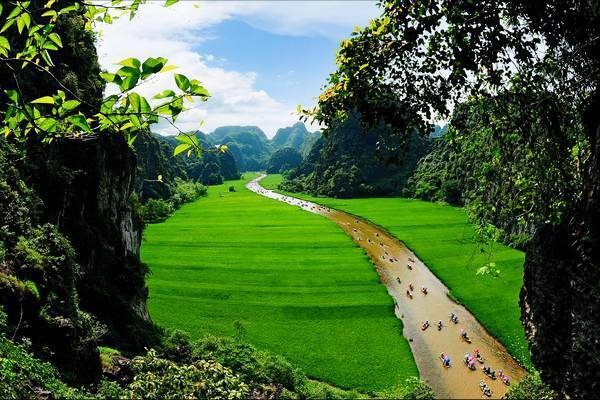 The name Dragon Legend Cruise echo’s the legendary formation of Ha Long Bay where it is said that Mother Dragon and her children descended to help the Vietnamese people fight against invaders. 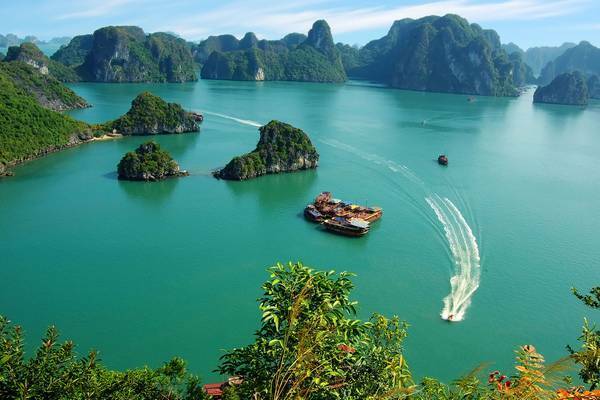 Exploring Halong Bay deserves an amazingly cruising boat to stay. 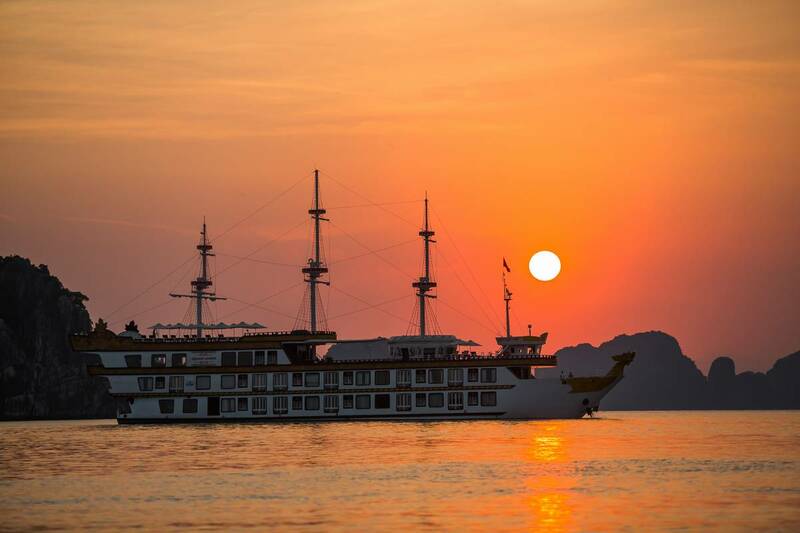 Dragon Legend Cruise offers a luxurious cruising experience with a strong commitment to service quality and accommodation. 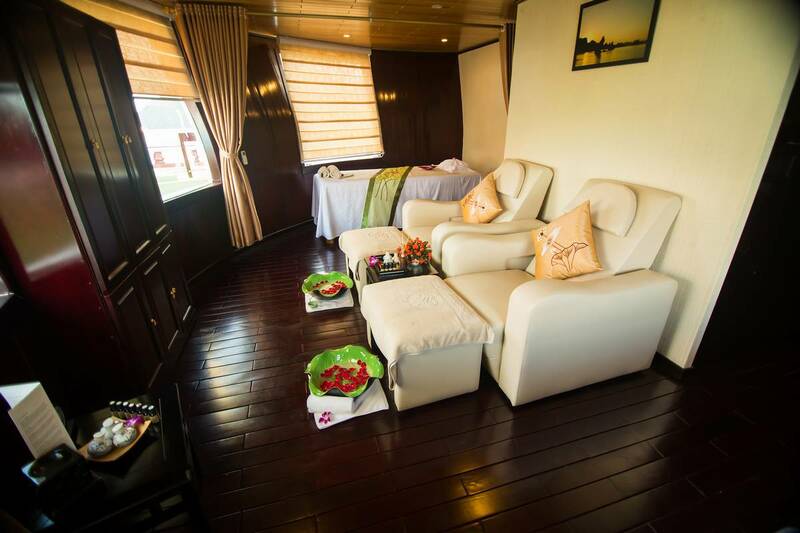 Each of 24 spacious cabins is a masterpiece of artwork equipped modern facilities. 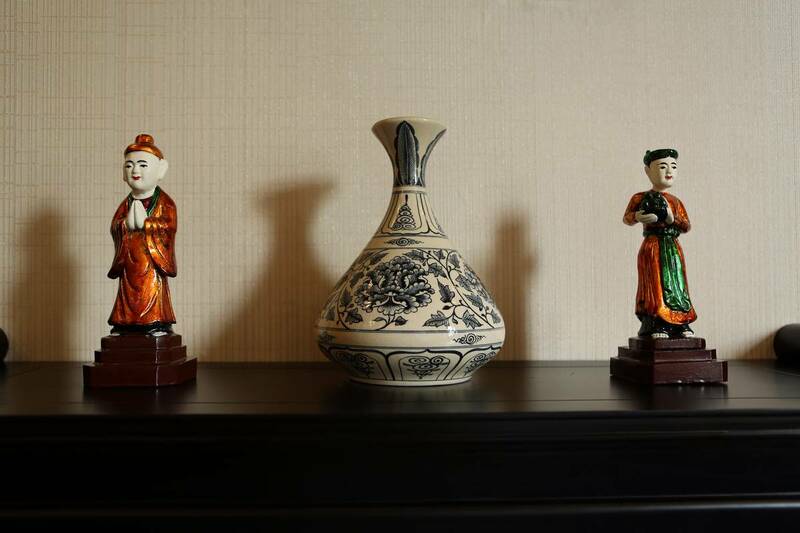 Our luxury accommodations have been artfully crafted by Vietnamese cultural symbols to make you stay comfortable and warm. All other public use areas including outdoor and indoor restaurants, bar, seawater pool, spa… at the same top-grade tone will transform your stay into an extraordinary experience. 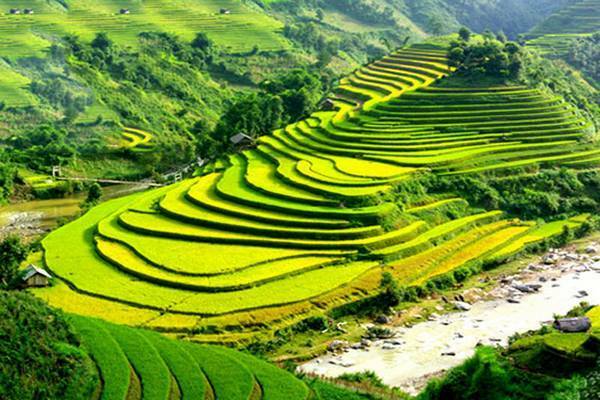 In homage to Vietnamese legends and the desire to share with visitors our distinctive cultural values, Dragon Legend Cruise devotes its design to satisfying the expectations of visitors who wish to gain insight into the singular elements that characterize Vietnamese culture. 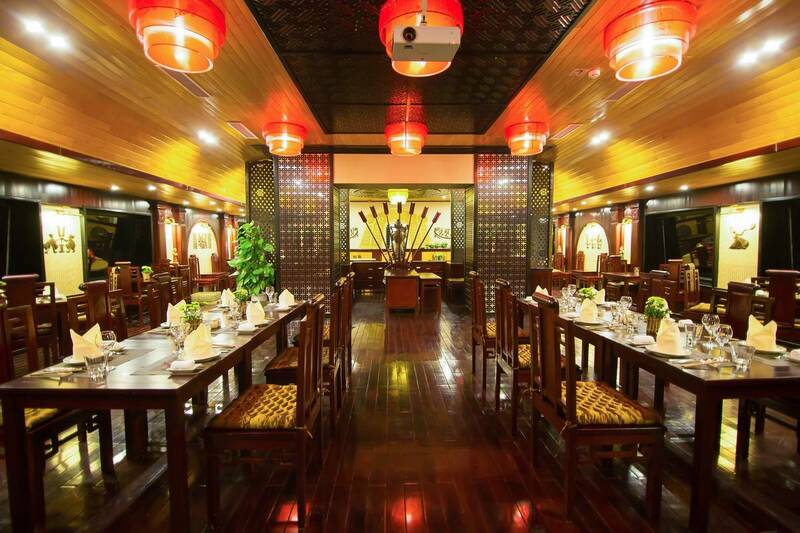 The interior design of the well-appointed cabins, restaurants, and bar on this modern boat is an artful presentation of Vietnamese cultural design. 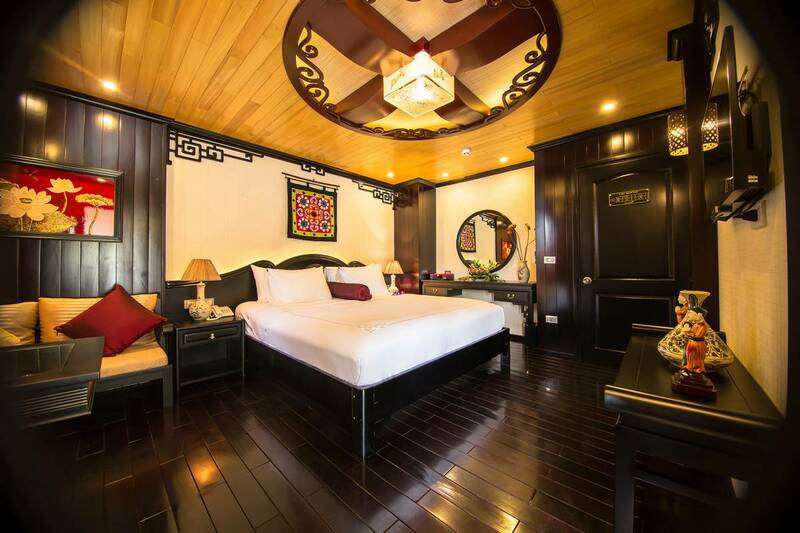 The Dragon Head motif is the focus of the design together with Hung King dynasty decorative features and handmade cultural products from the many regions of Vietnam, bringing guests a sense of cultural experience and unique stay in this South East Asian country. The well-appointed, 9 sq. m bathrooms include bathtubs for a soothing seawater or fresh water treatment where guests can relax and gaze out on the Bay from a large window. Two of the cabins have connecting rooms to accommodate families. 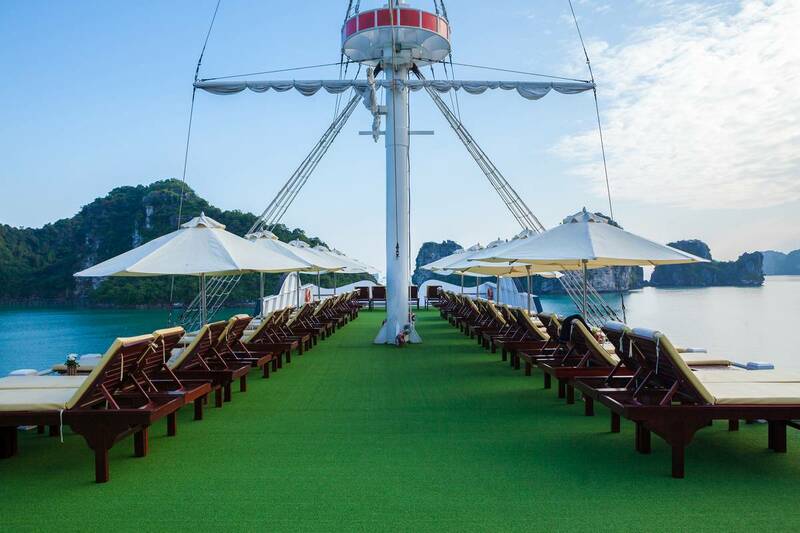 Relaxing on sundeck deserves you an endless view of Halong Bay, it is the best location onboard to have a panorama photo of the bay. 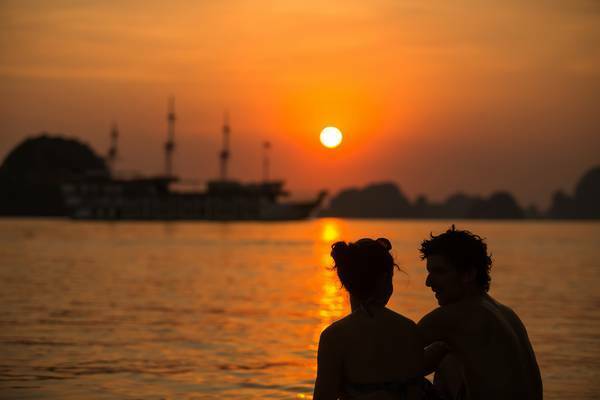 Even when you are doing the early morning Taichi exercise or watching the sunset over, it is best to be on the sundeck, a higher place to capture a marvelous overview of nature. 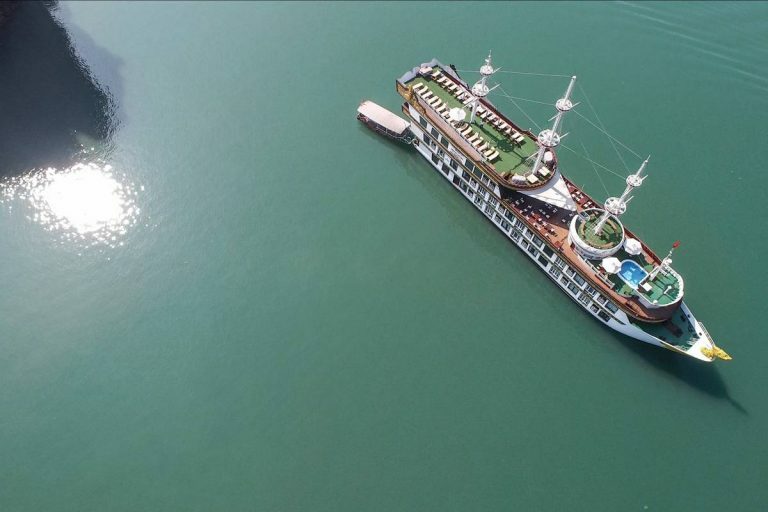 Dragon Legend boats allocate entirely the fourth floor for a spacious sundeck that you can enjoy such breathtaking view and shoot the best photos of Halong Bay. 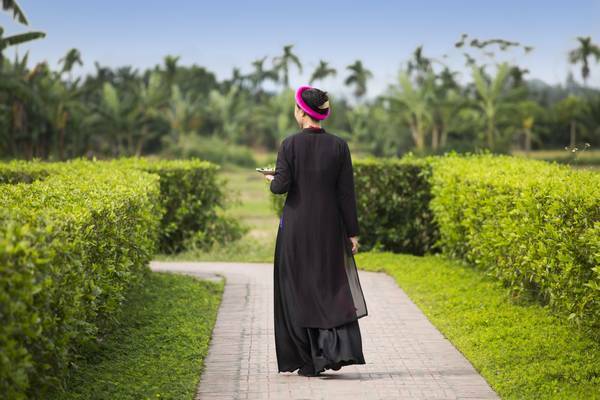 In addition to our high standard service, we are pleased to offer refreshing spa treatments developed by our in-house masseuses including body treatments, skincare, facials and foot massages, performed by well-trained staff to bring the most relaxing moments to our guests. 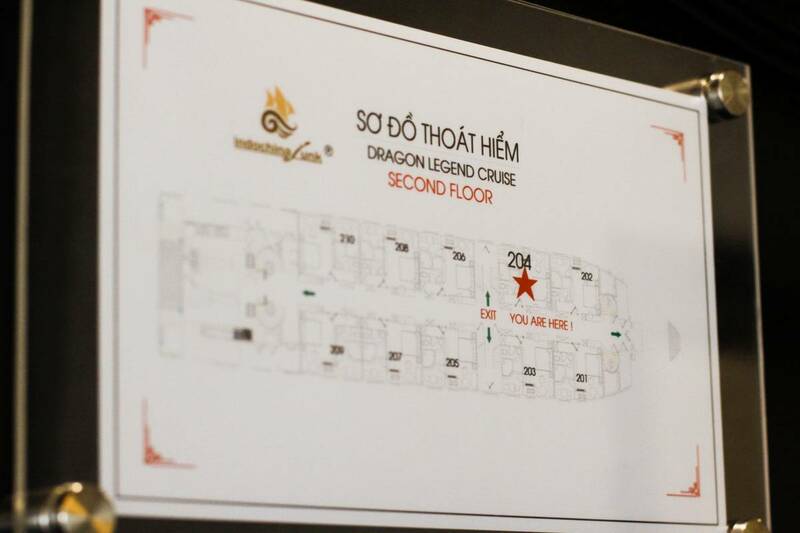 The treatment areas have been impressively designed as circle spaces on the top deck of the Dragon Legend Cruise. For your comfort, there aresteam room, saunas and showers. Enjoy stunning views of the Bay while relaxing with a spa treatment surrounded by the delicate scent of essential oil. The steel boat building process was carefully followed, inspected and became certified then registered with Local Authority at the highest level of safety standard. In the cabins, public areas and tenders, all safety facilities and life jackets are provided in easy access places. The lighting system, fire alarm, and extinguishers, emergency use hammers are ready for use in guest’s cabin. On board, our crew members have followed safety training courses and have knowledge in dealing with an emergency. 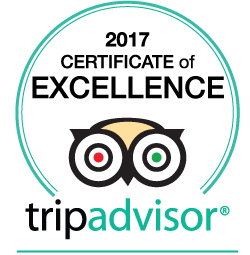 Before boarding, our staff will present safety information with clear guidance during your stay. A speed boat is available for support in the event of an emergency and local authority rescue teams stand by to help.